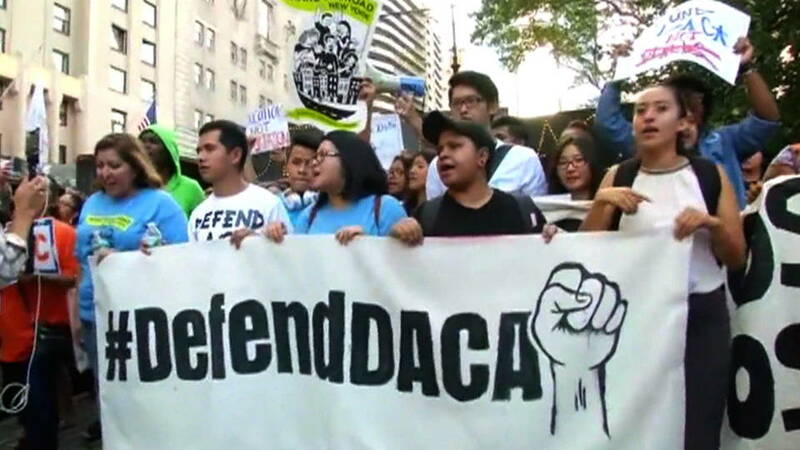 The Trump Administration announced on September 5 that it was rescinding the Deferred Action for Childhood Arrivals (DACA) administrative amnesty program, with a six-month wind-down period. DACA provided almost 800,000 illegal immigrants who were brought to the U.S. as minors (through the age of 15) with renewable protection from deportation and a pseudo-legal status that allowed the recipient to receive government benefits, such as work authorization and a social security number. Attorney General Jeff Sessions, in ending the program (which is now down to 690,000 beneficiaries, declared it “an unconstitutional exercise of authority by the executive branch.”. 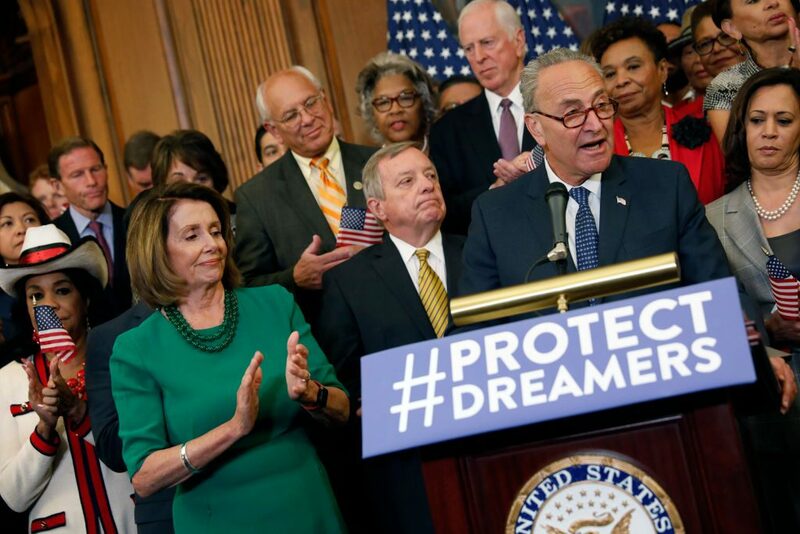 In 2016, the courts ruled against the broader Deferred Action for Parents of Americans (DAPA) program, which provided the same type of benefits to different groups of illegal aliens. This left the legally similar DACA indefensible as a matter of law. Congress is considering legislation that would provide amnesty to those brought illegally to the U.S. as minors, including those who may not have been eligible for the DACA program. One such example is the Solution for Undocumented Children through Careers, Employment, Education, and Defending Our Nation (SUCCEED) Act introduced by Senators James Lankford (R–OK), Tom Tillis (R–NC), and Orrin Hatch (R–UT). 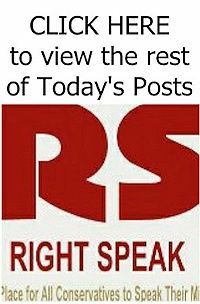 Such legislative efforts are fundamentally flawed and will encourage more illegal immigration. Rather than implementing amnesty, Congress should focus on a step-by-step process to enhance immigration enforcement and improve the legal immigration system. 1. Encourage more illegal immigration, or discourage it? 2. Guarantee long-term commitment to a working immigration system or kick the can down the road? 3. Uphold the rule of law or weaken it? Read the rest from David Inserra HERE.